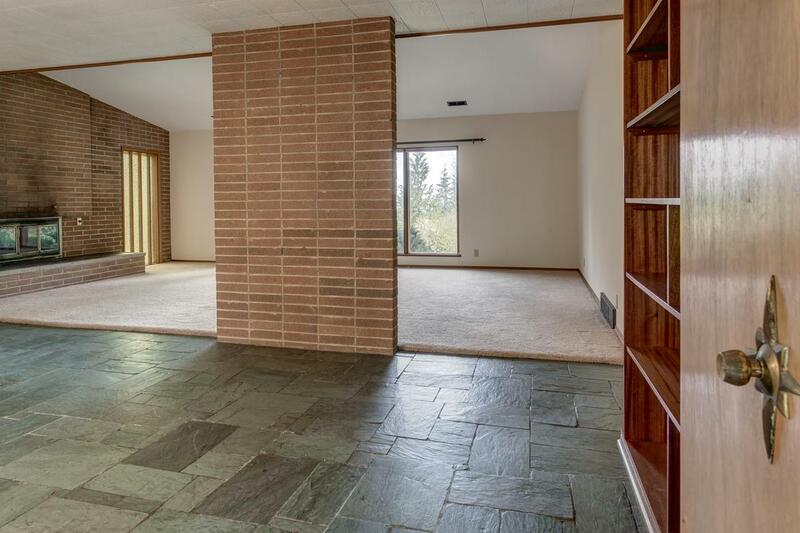 Investors, developers & handy home buyers; an amazing opportunity has arrived just for you! 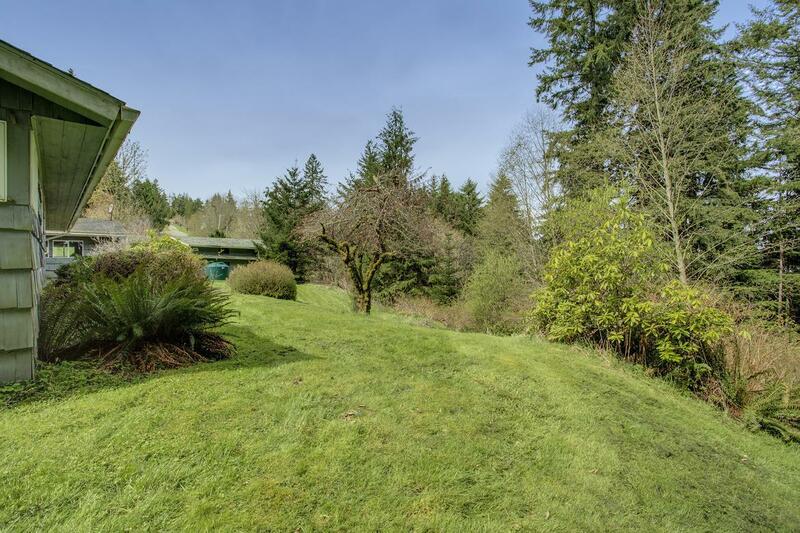 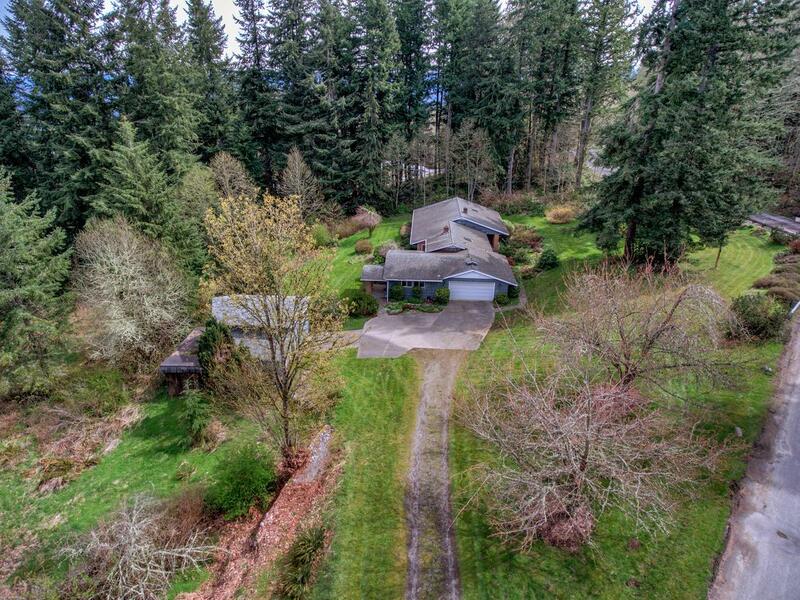 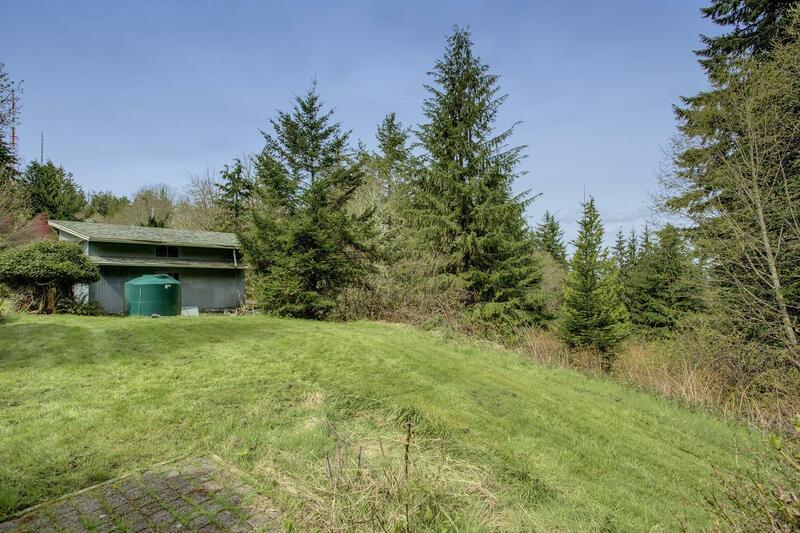 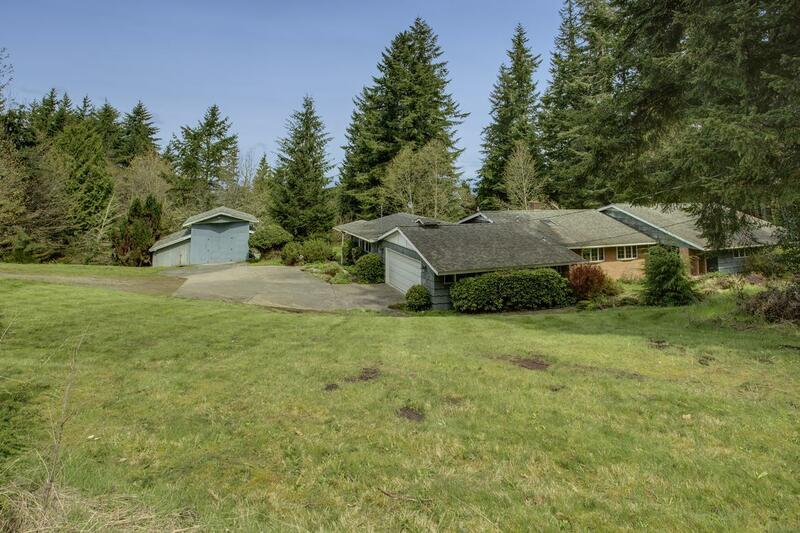 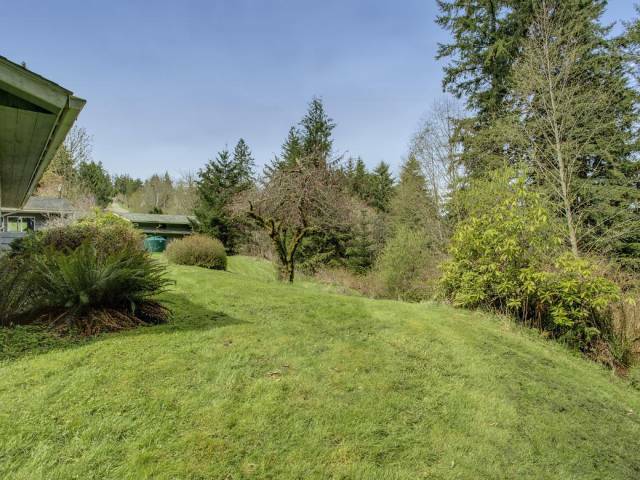 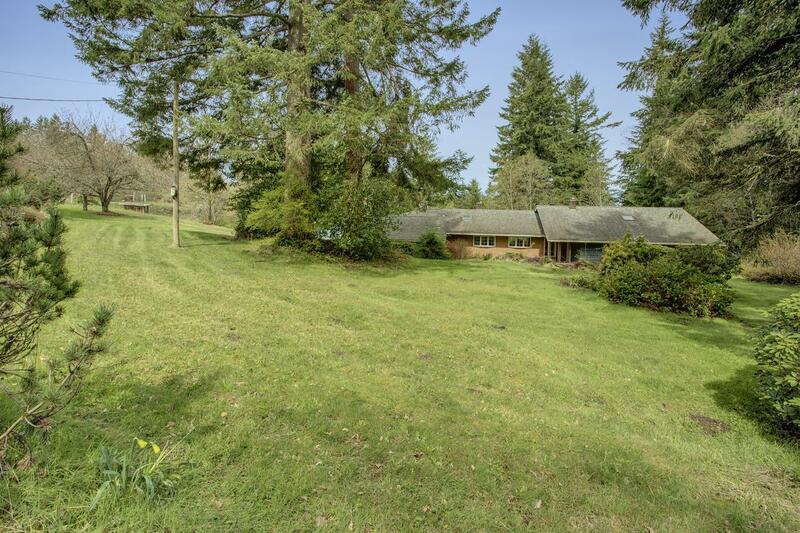 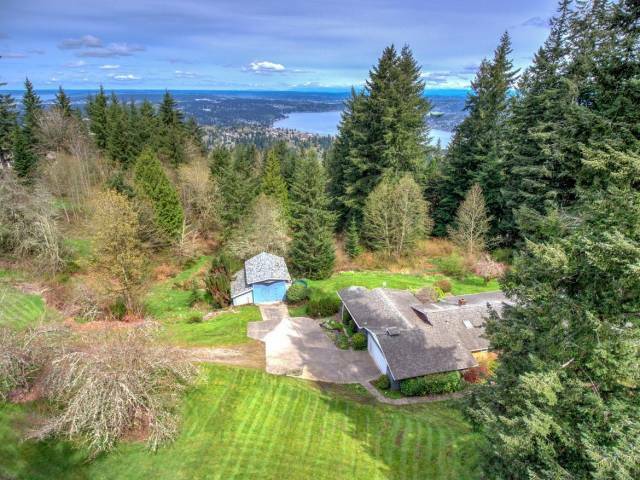 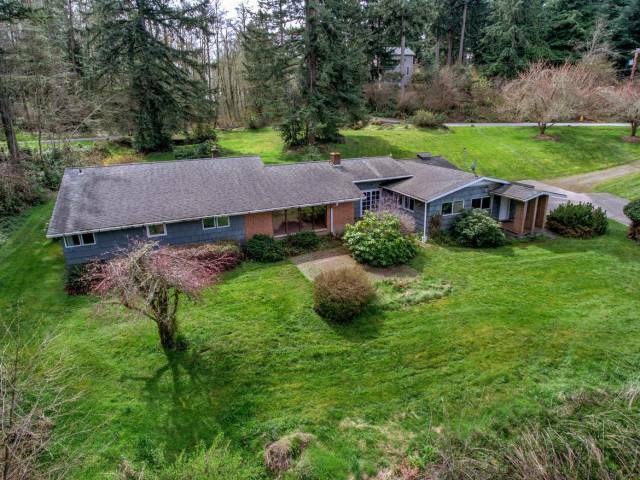 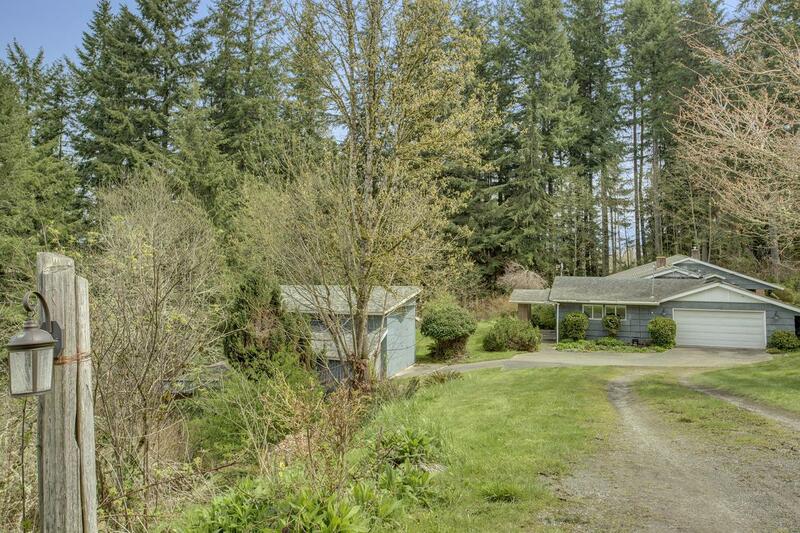 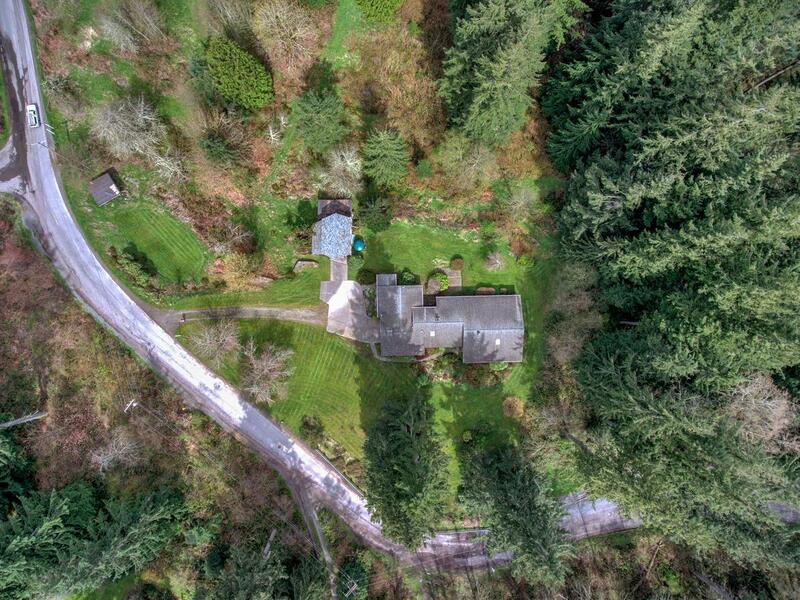 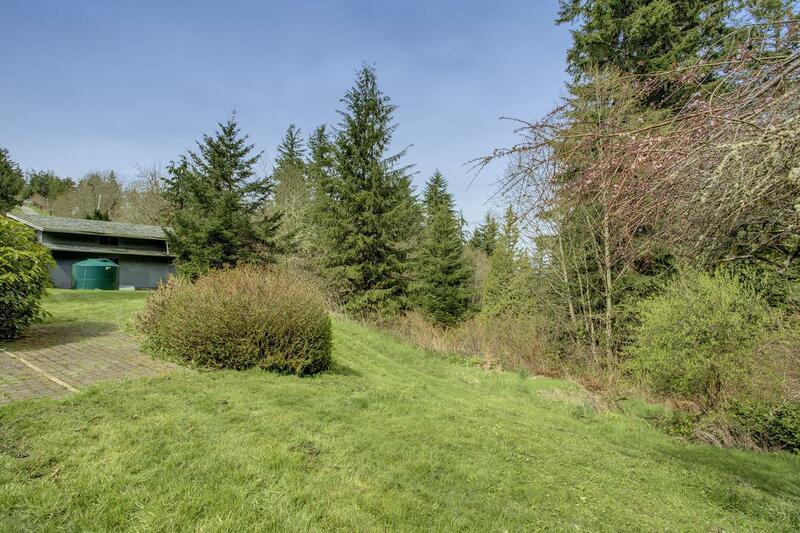 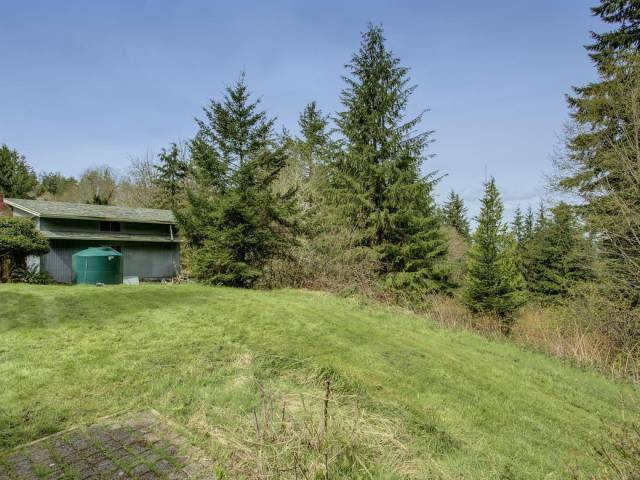 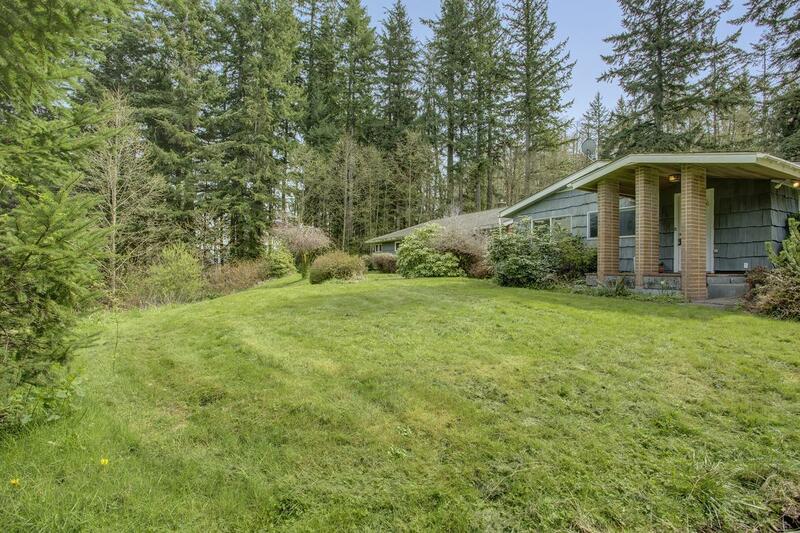 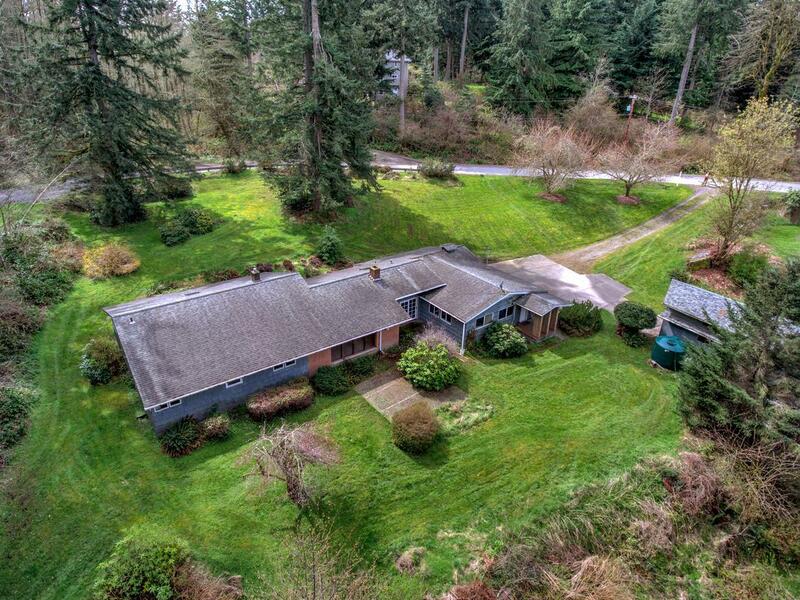 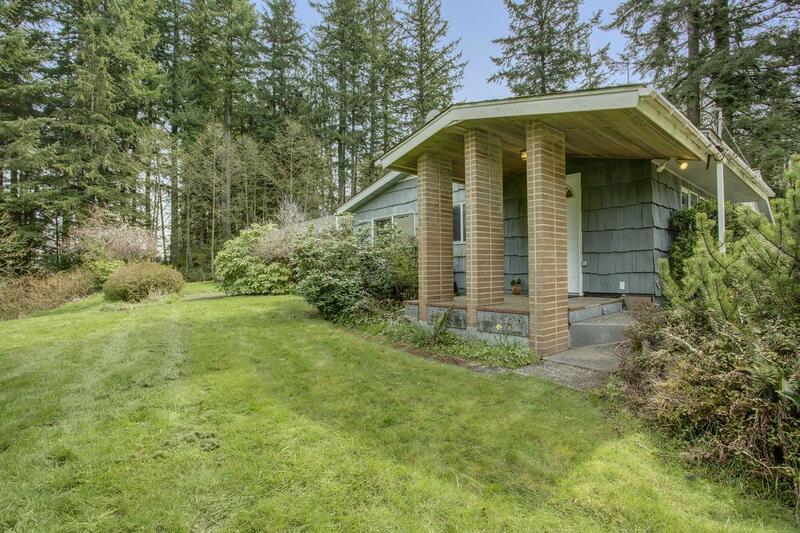 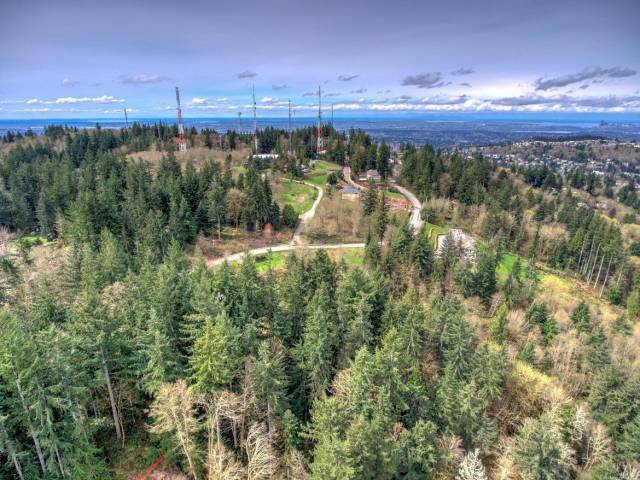 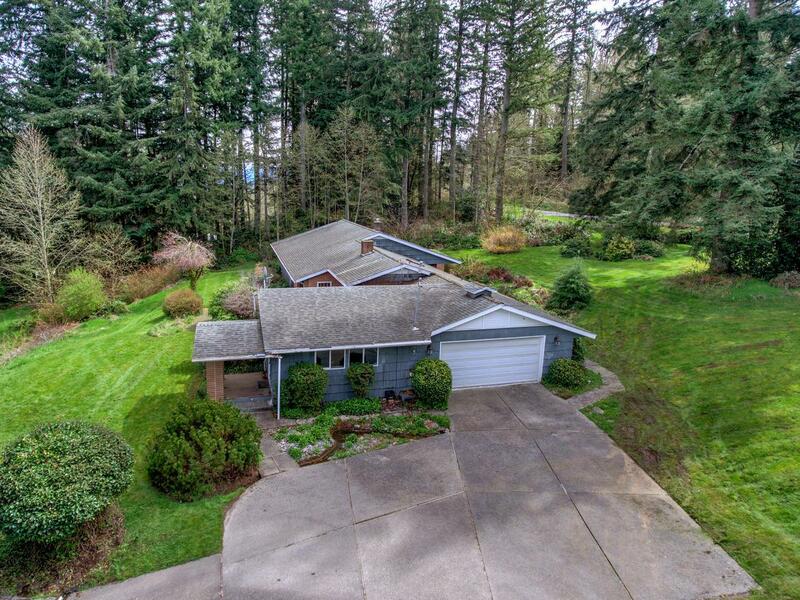 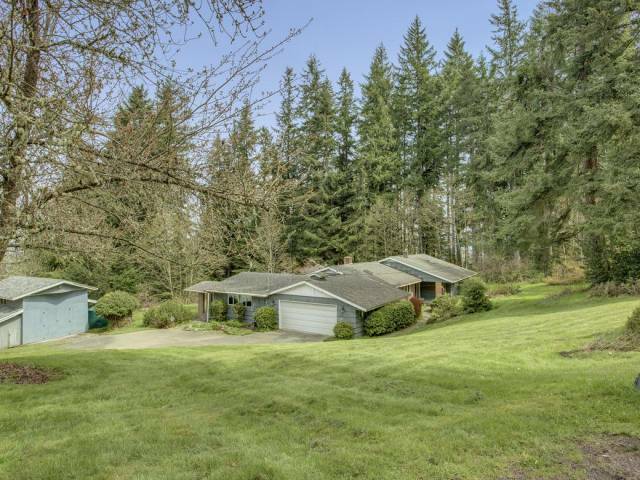 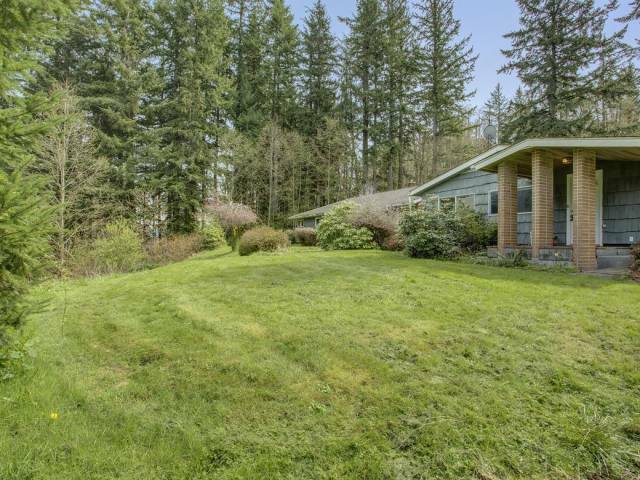 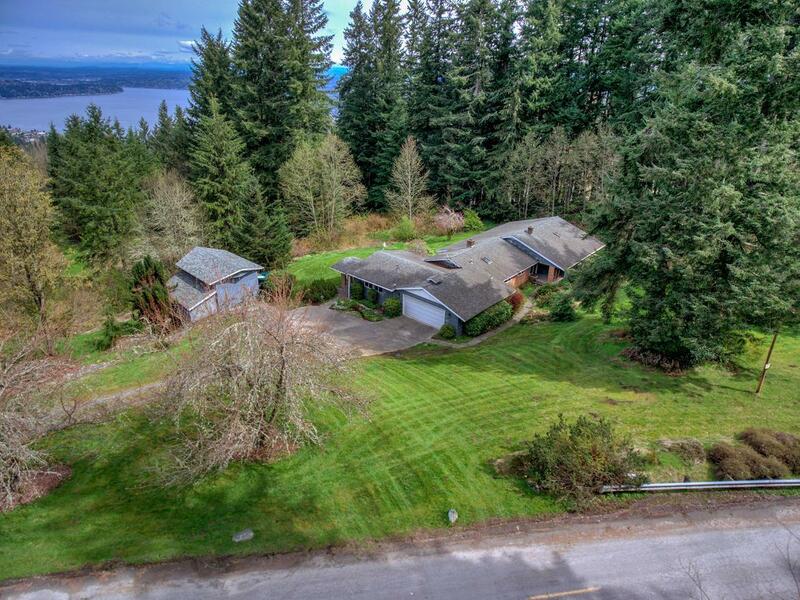 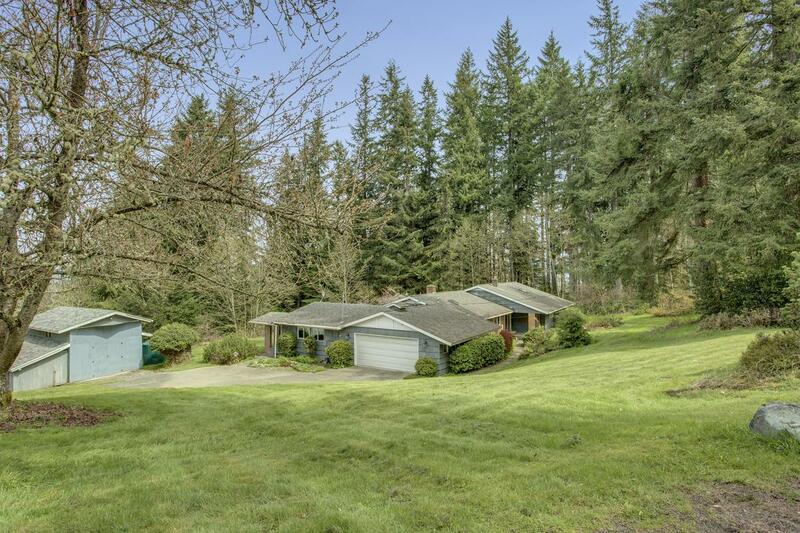 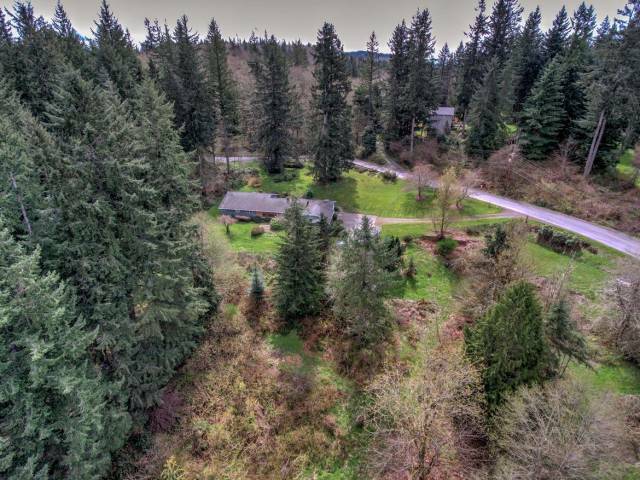 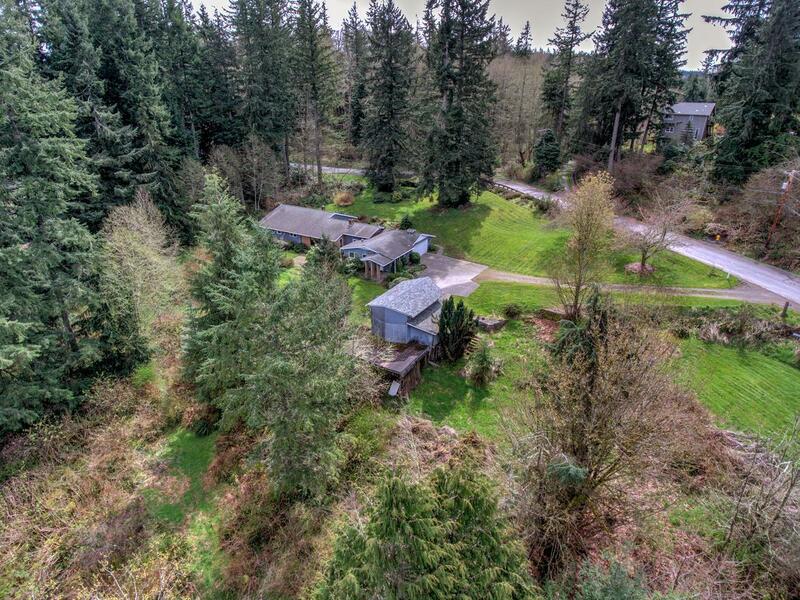 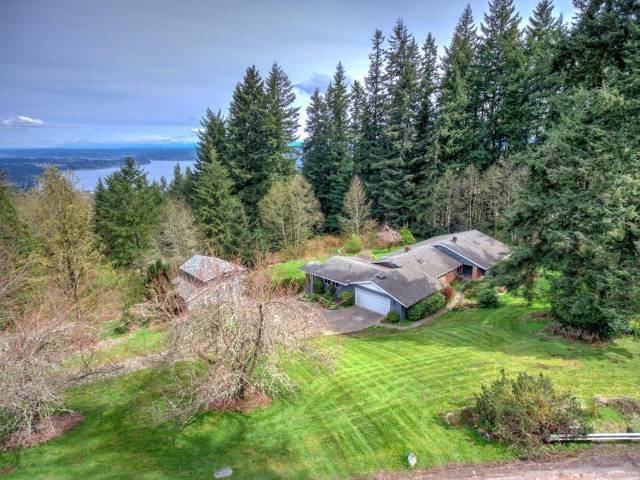 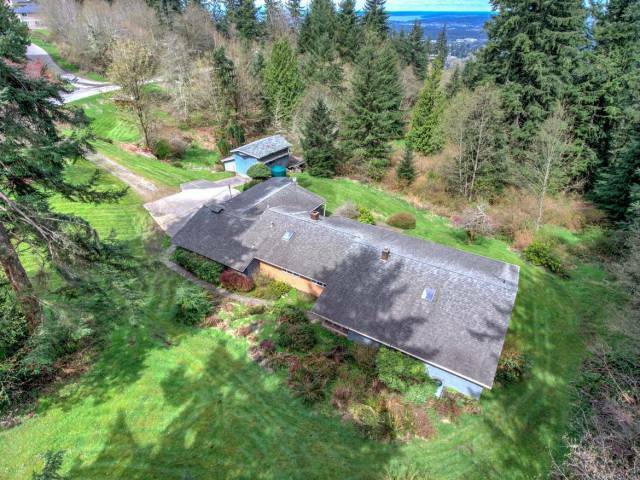 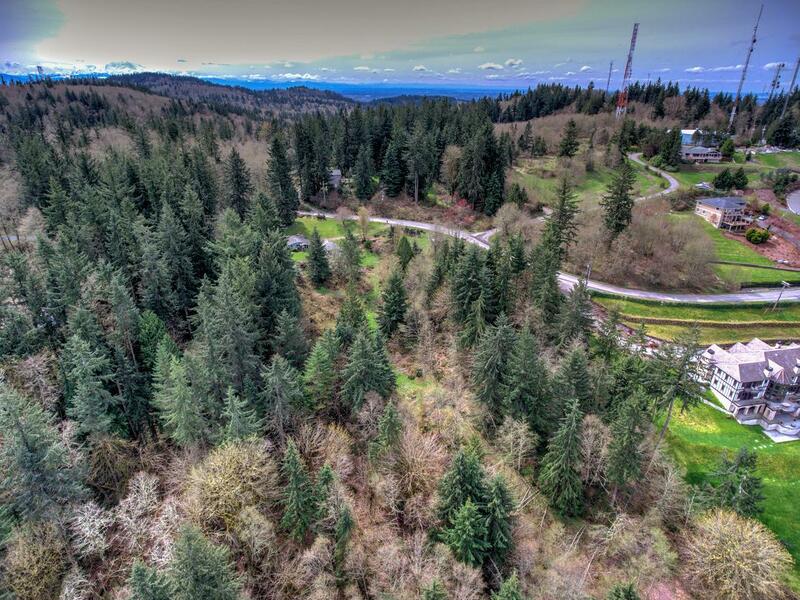 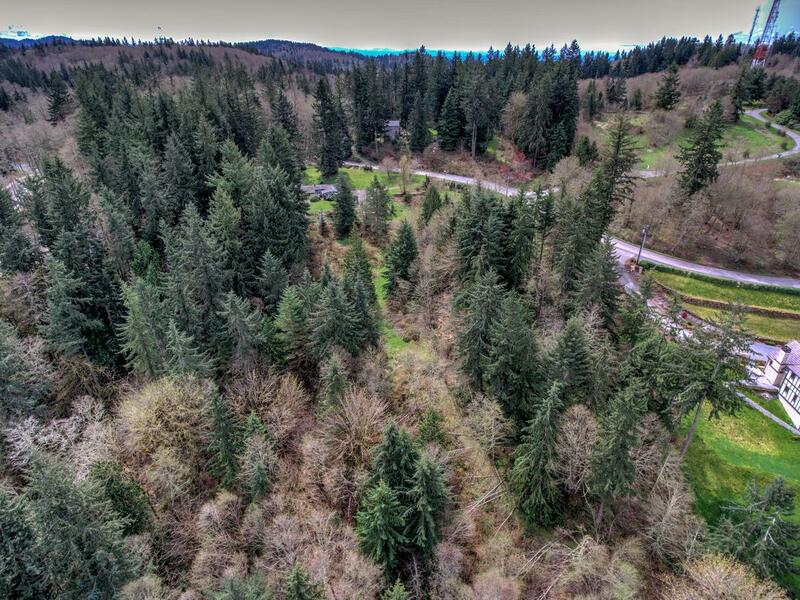 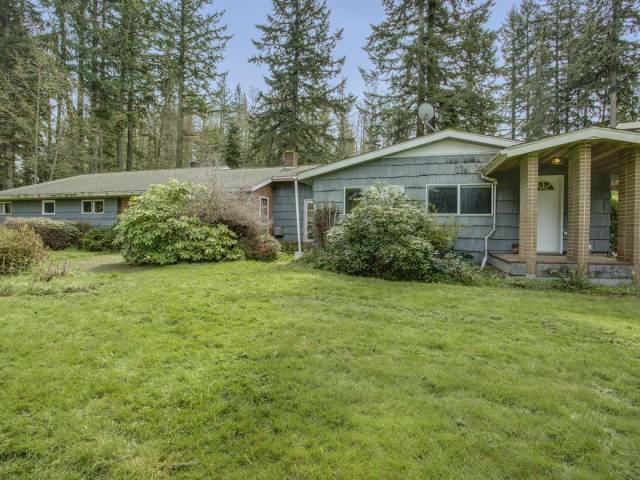 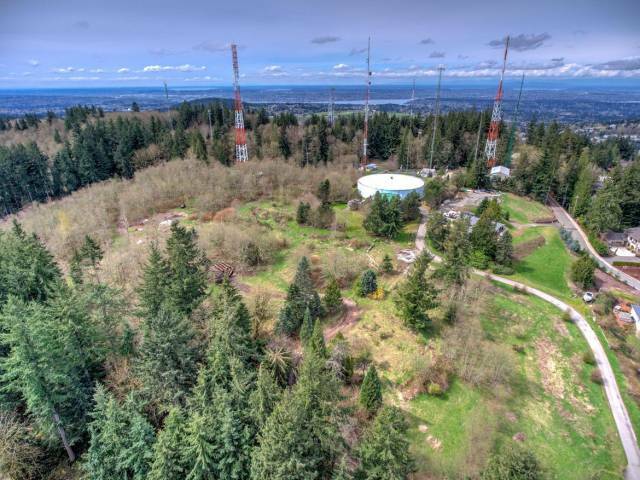 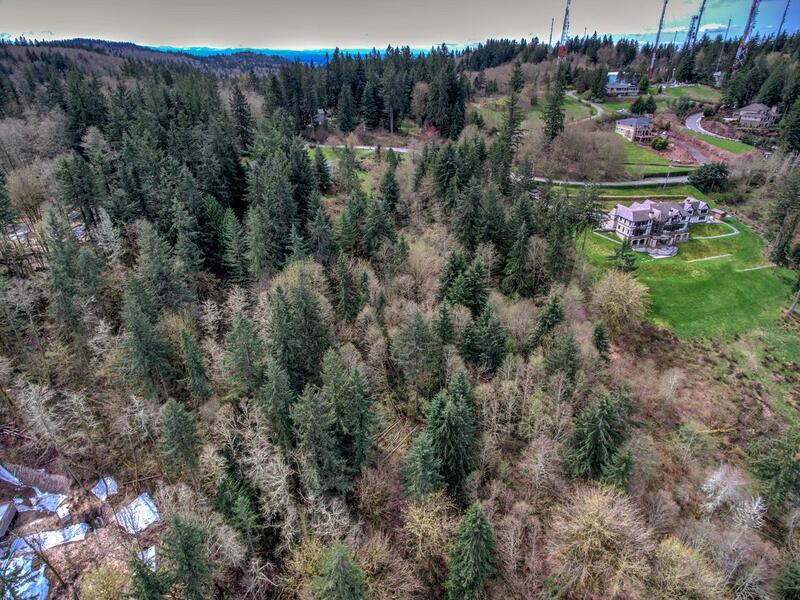 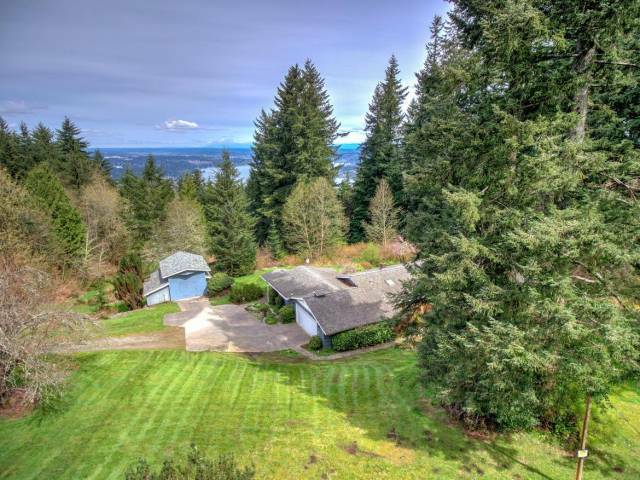 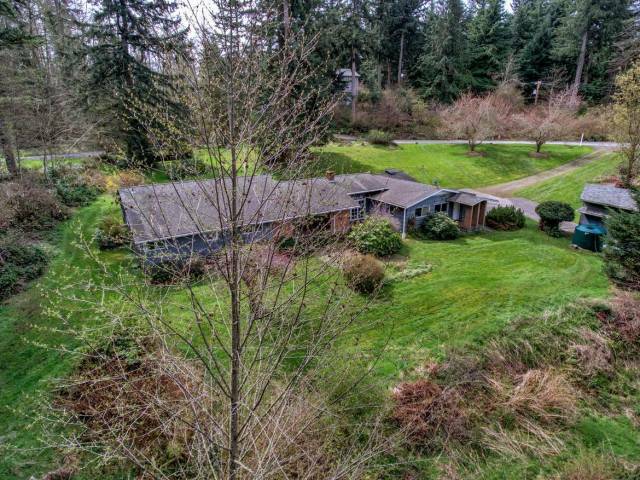 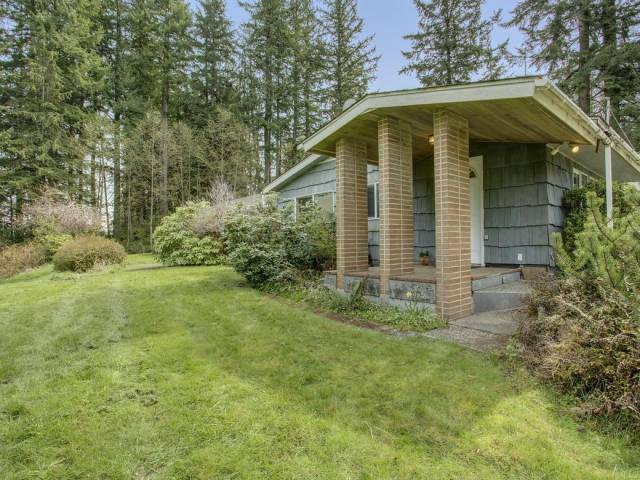 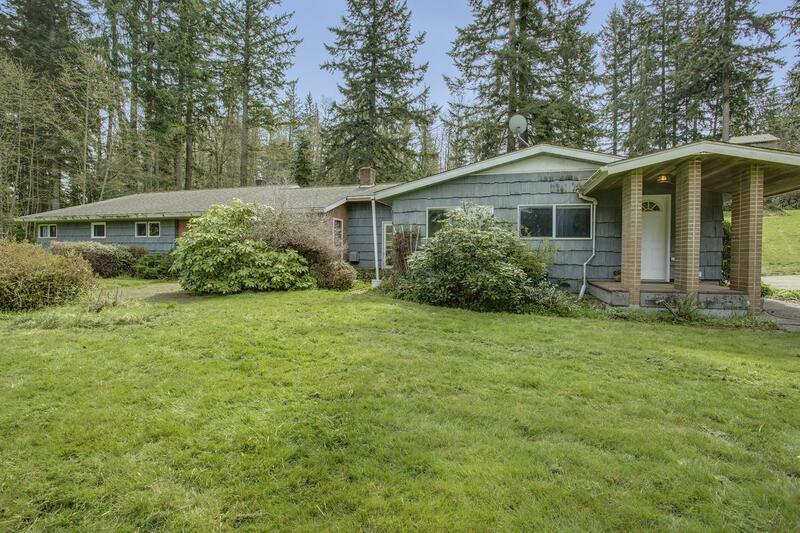 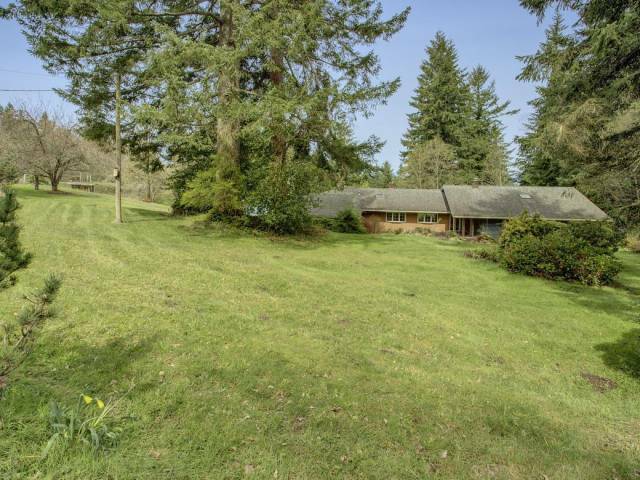 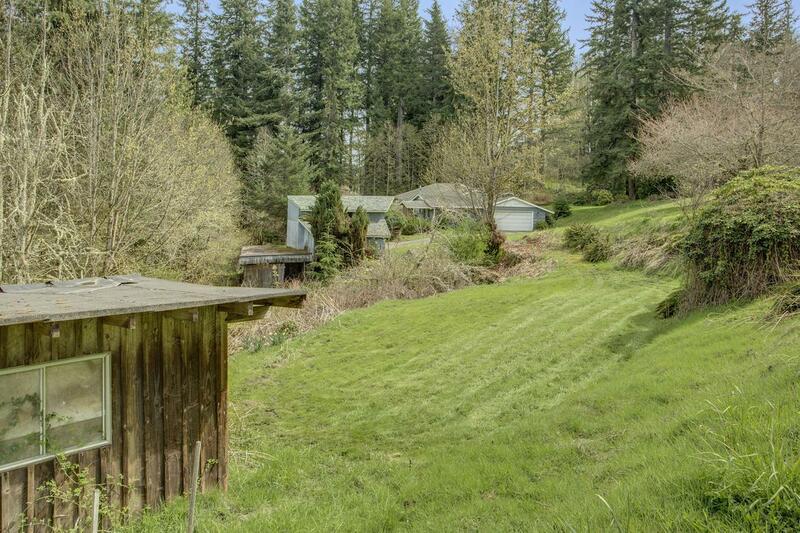 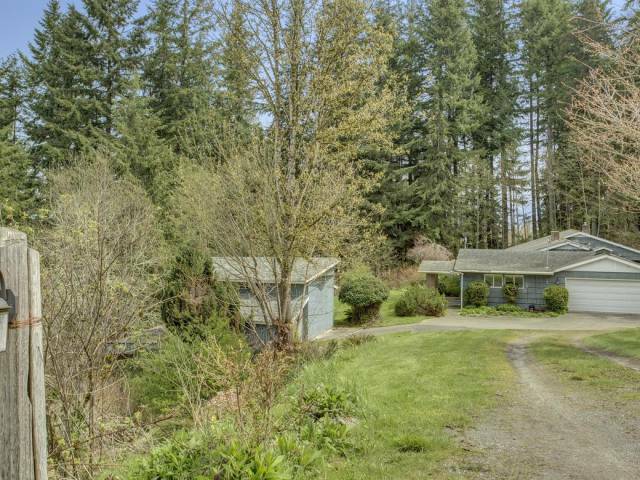 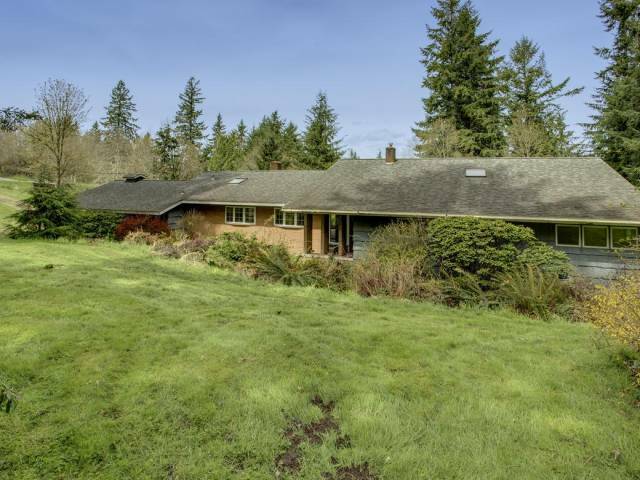 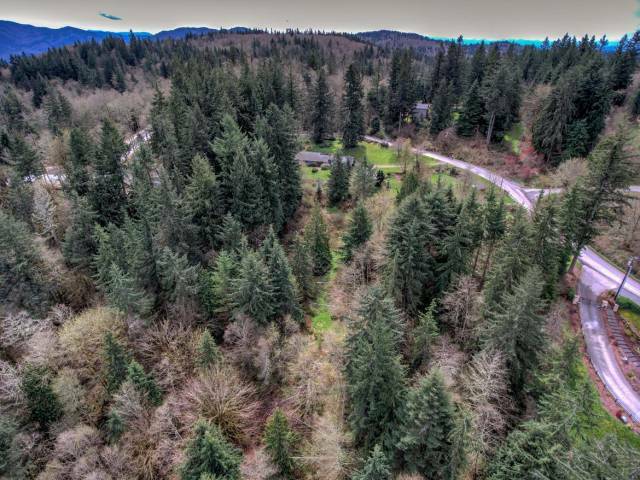 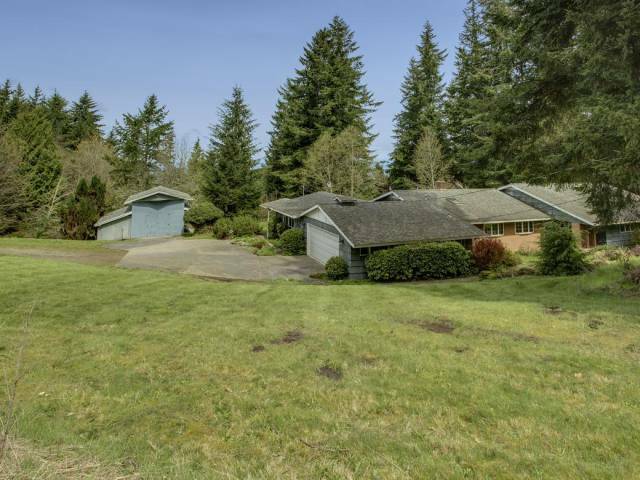 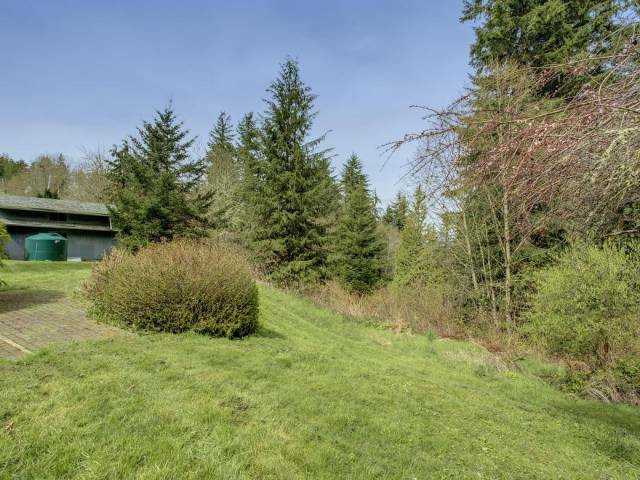 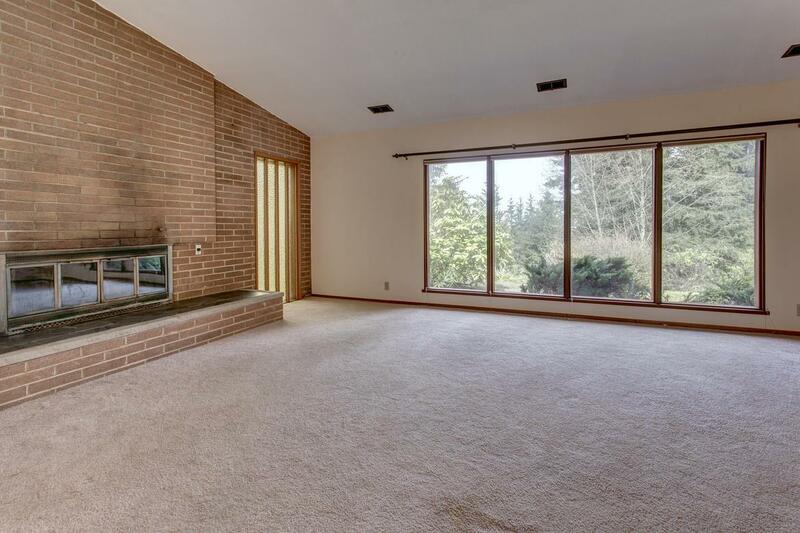 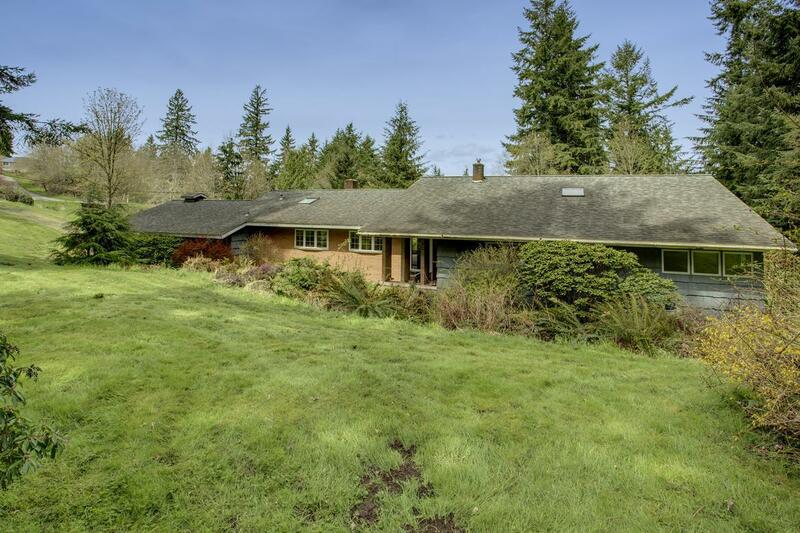 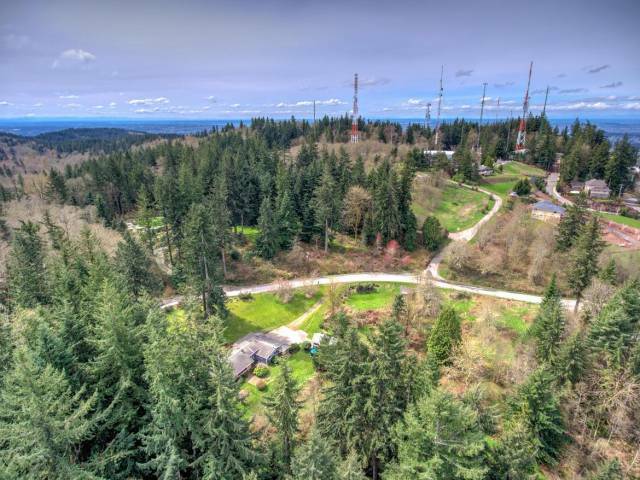 THE best deal on Cougar Mountain; not ONE, but TWO parcels are offered at an incredible price. The first parcel is 1 acre with a 4 bed 2.5 bath 2500+sqft rambler on it. 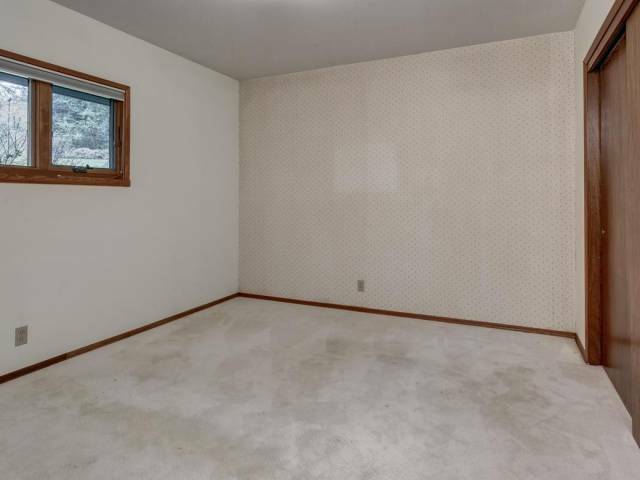 Great bones, needs to be refreshed. 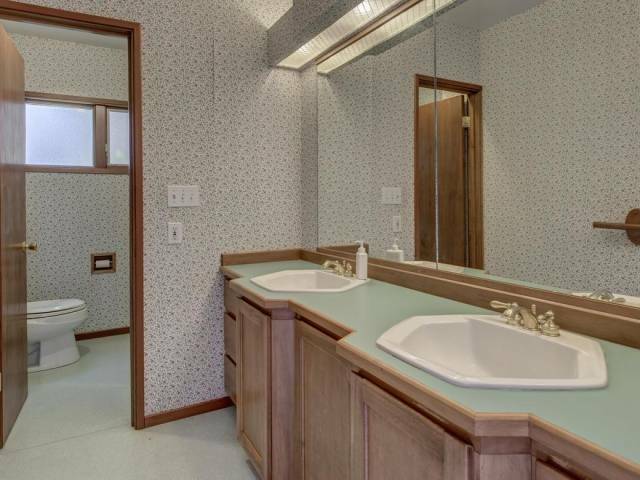 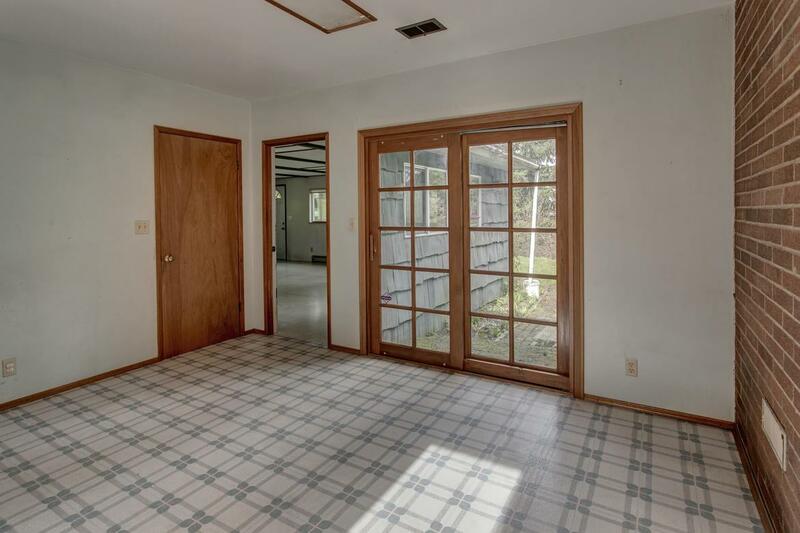 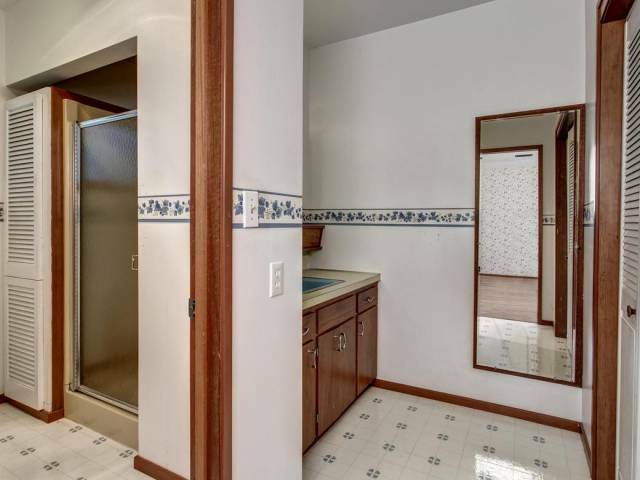 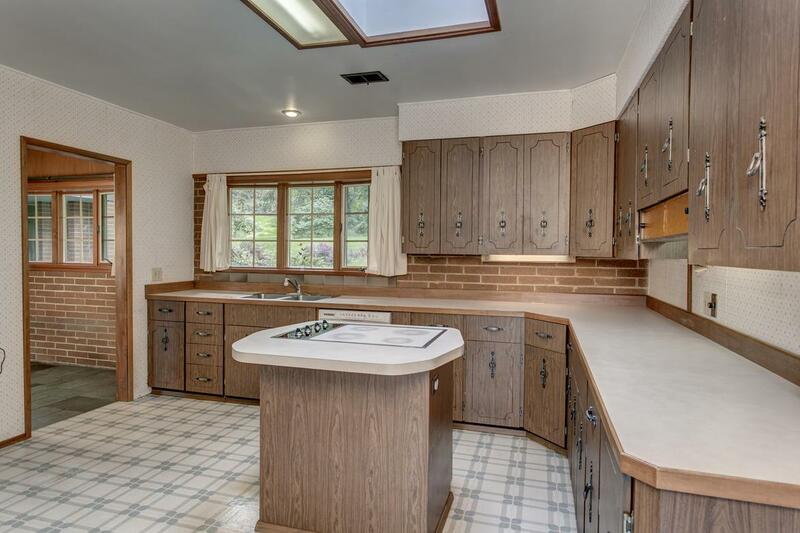 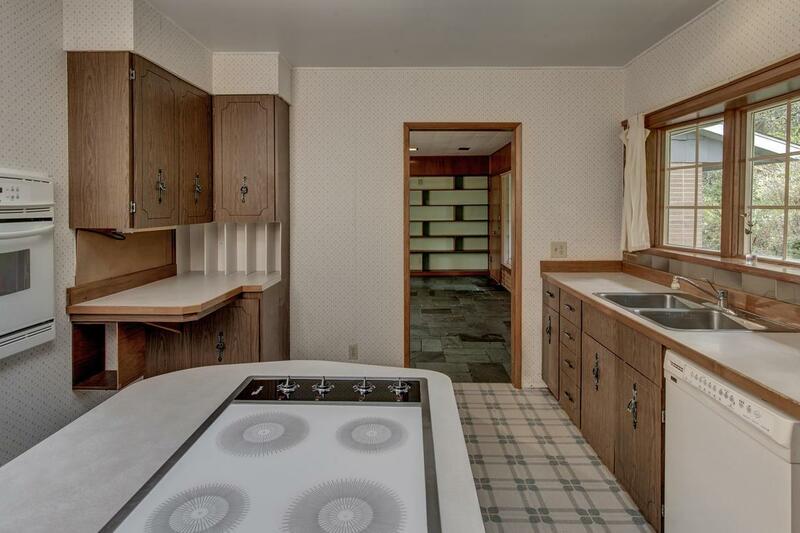 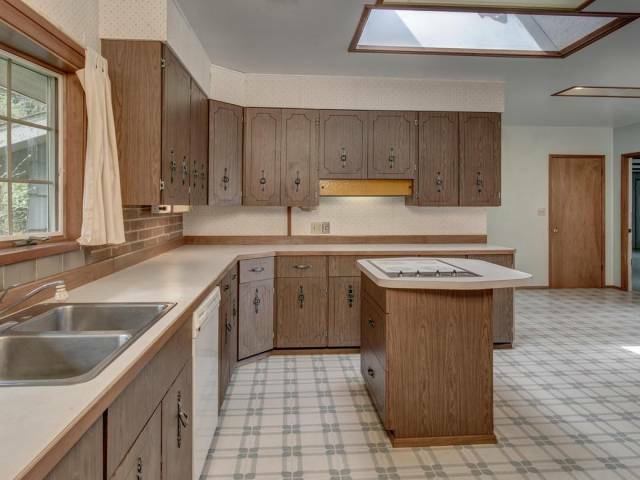 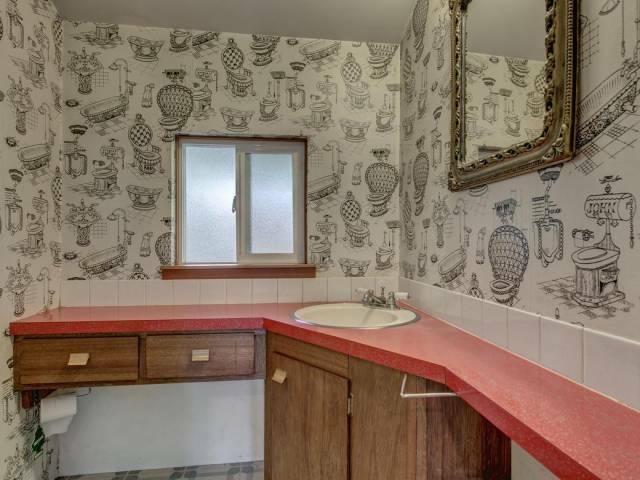 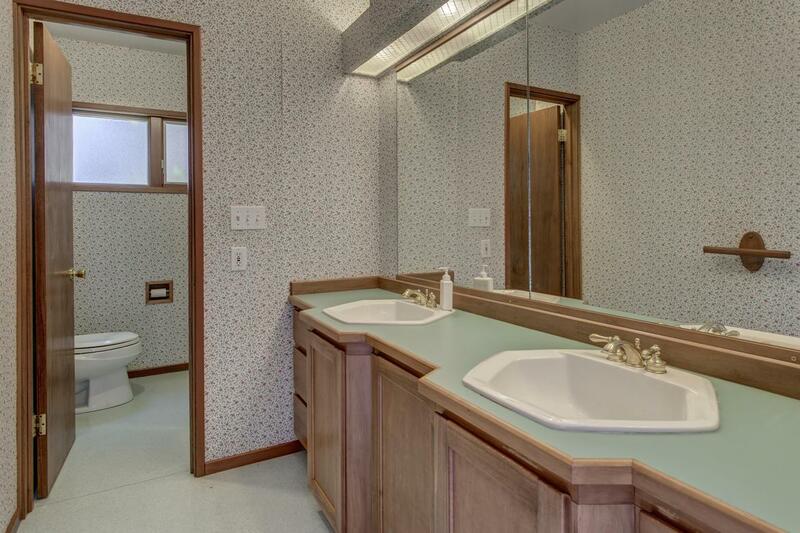 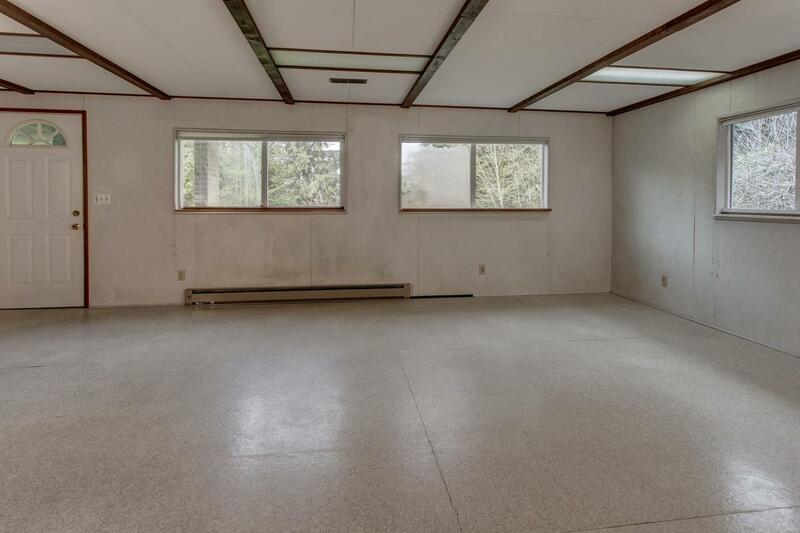 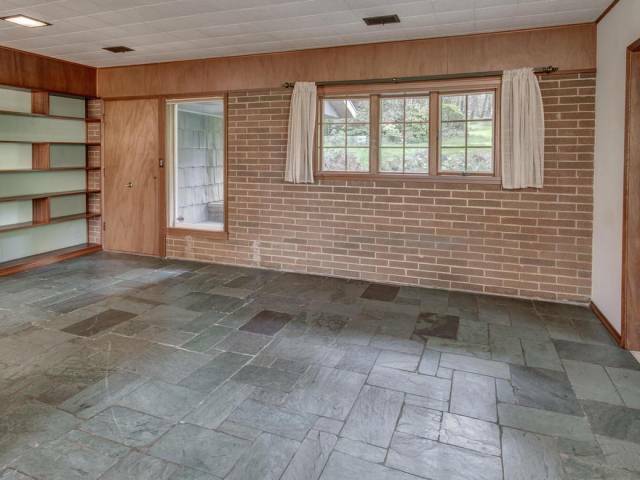 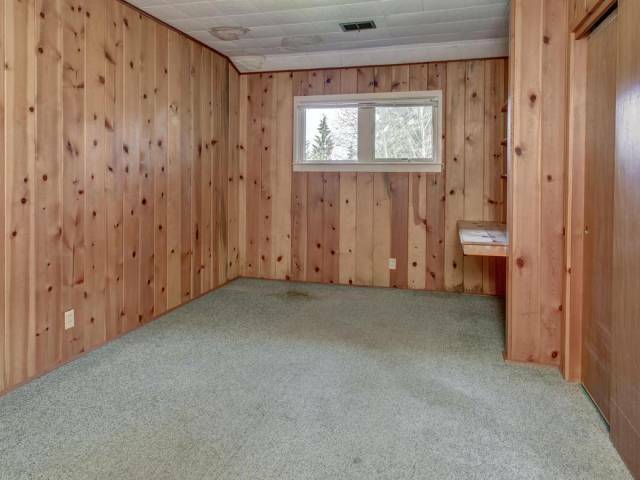 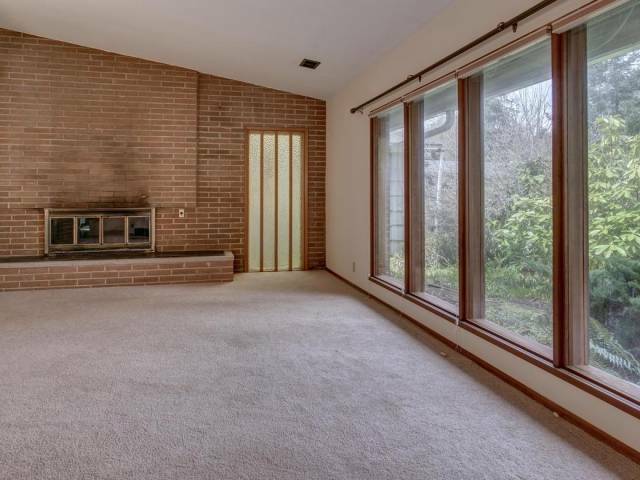 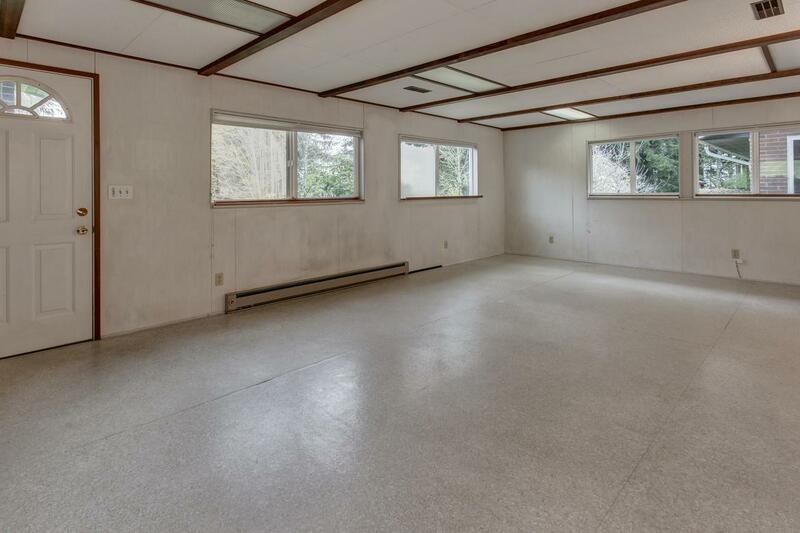 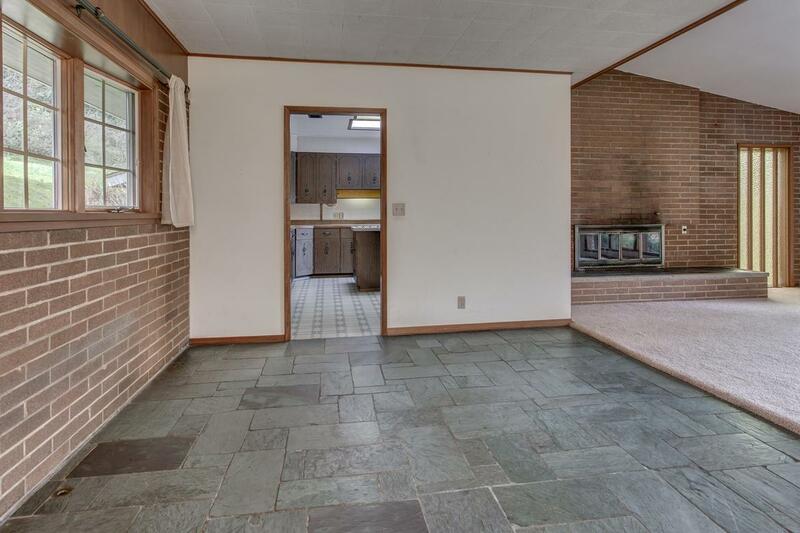 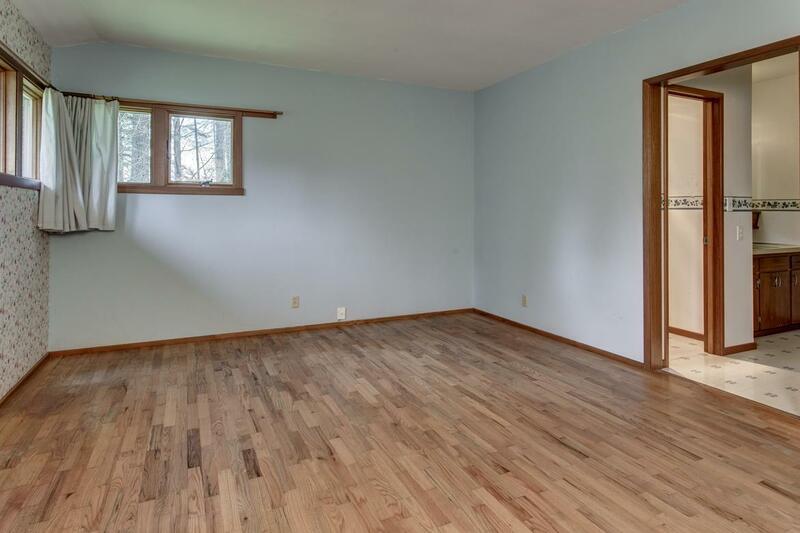 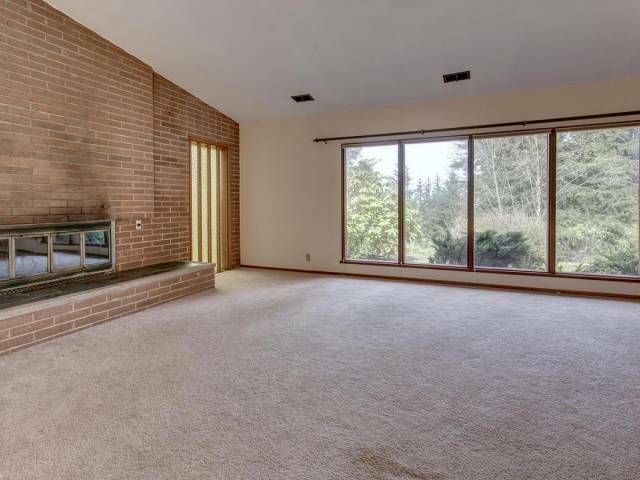 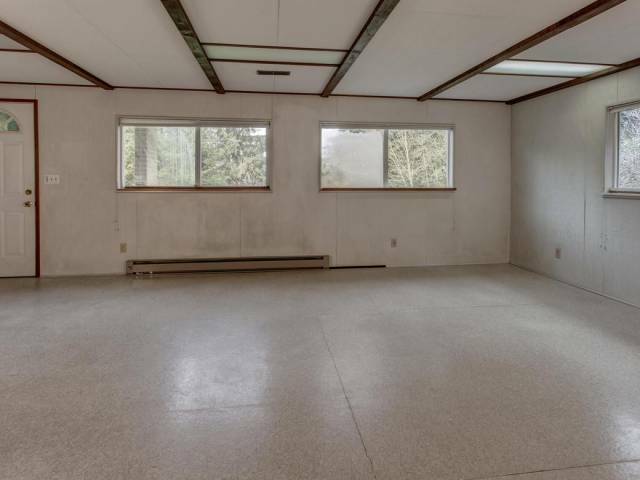 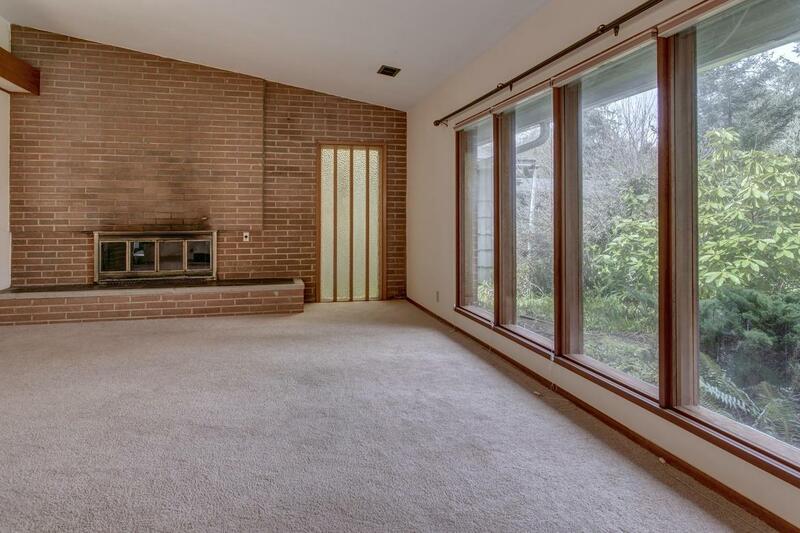 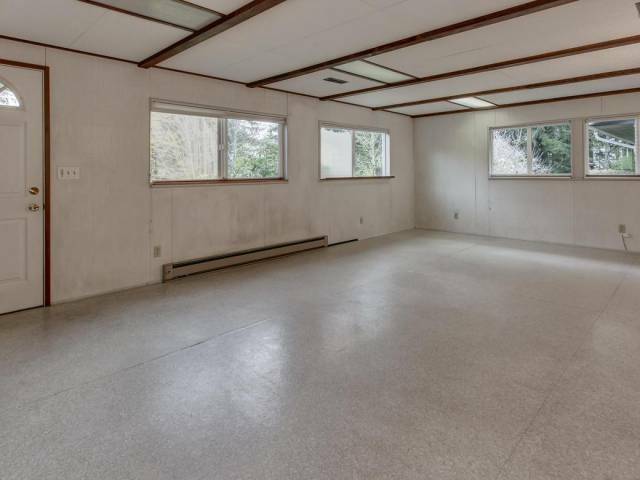 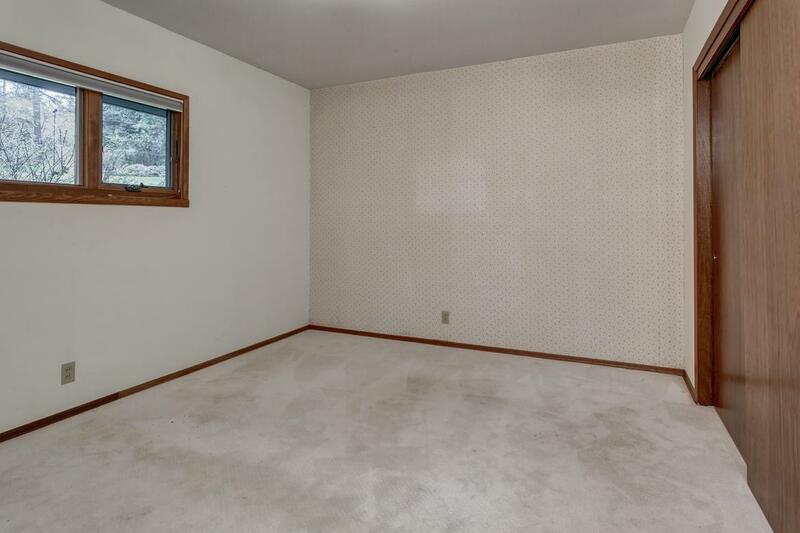 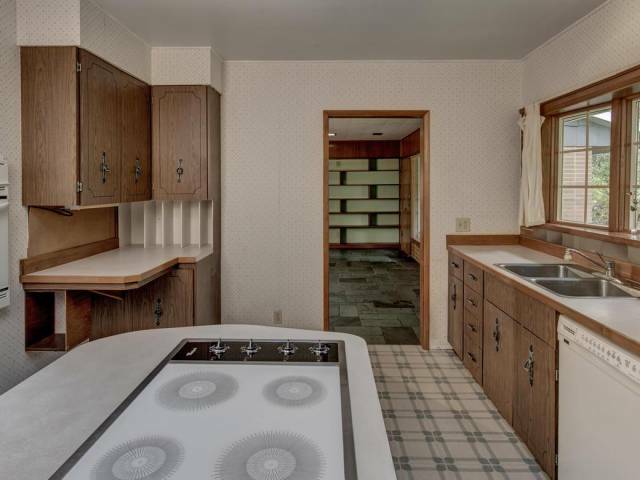 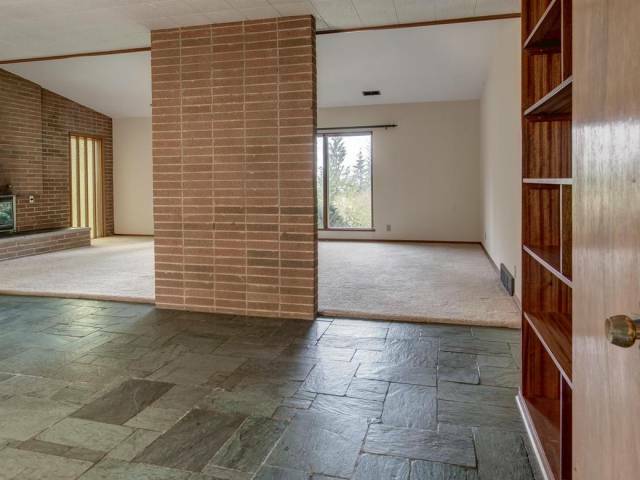 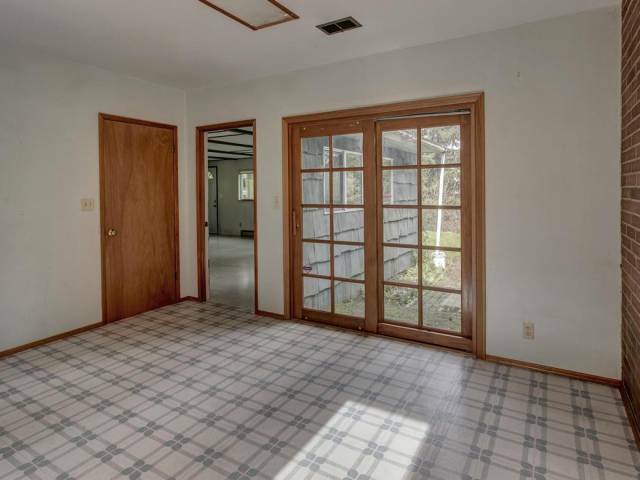 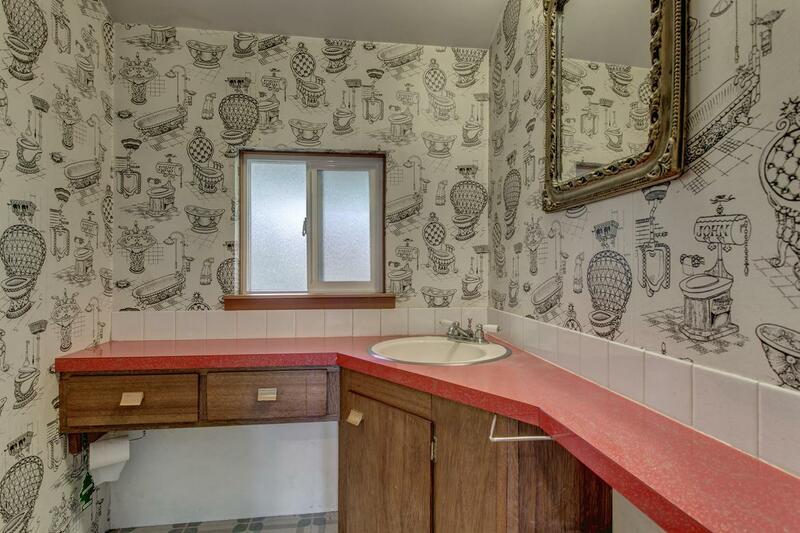 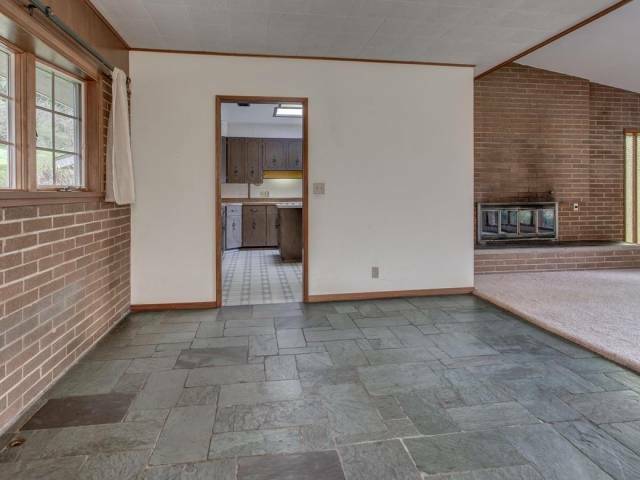 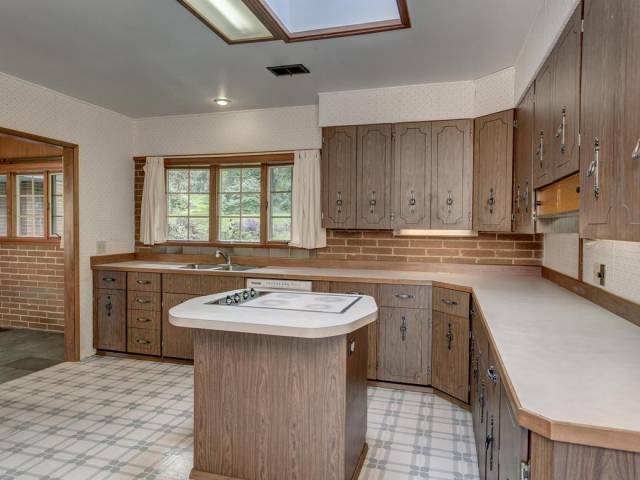 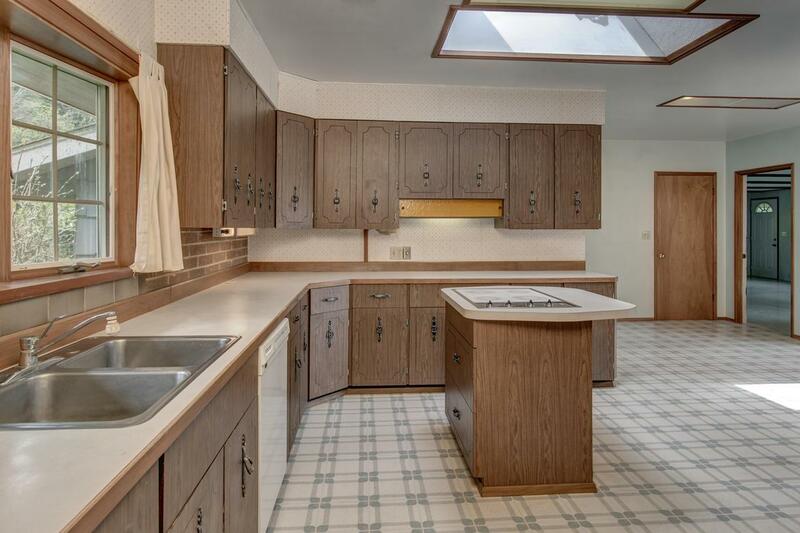 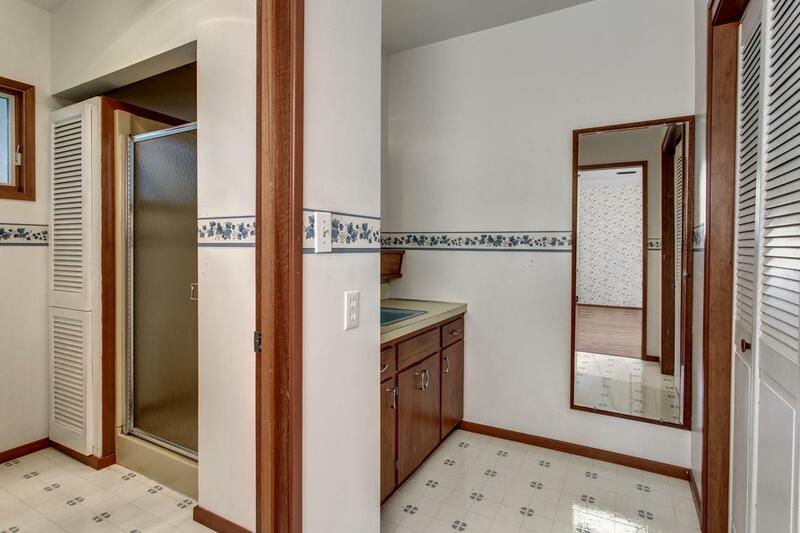 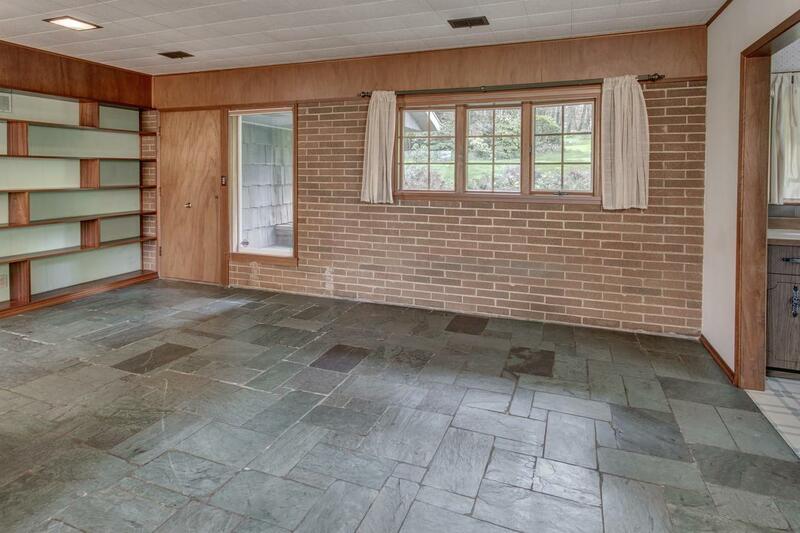 Modestly priced with room for potential flip! 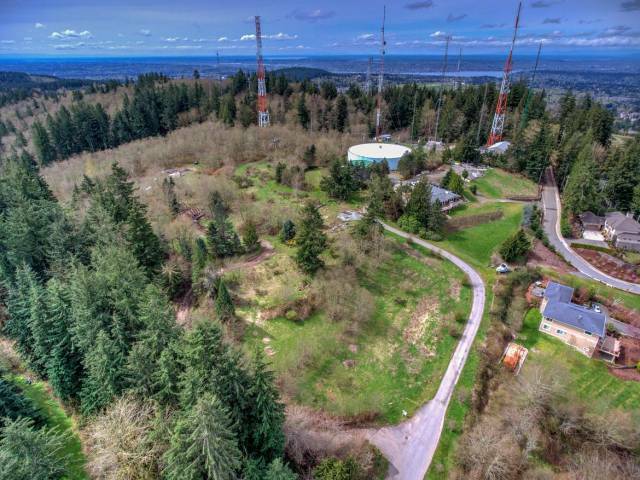 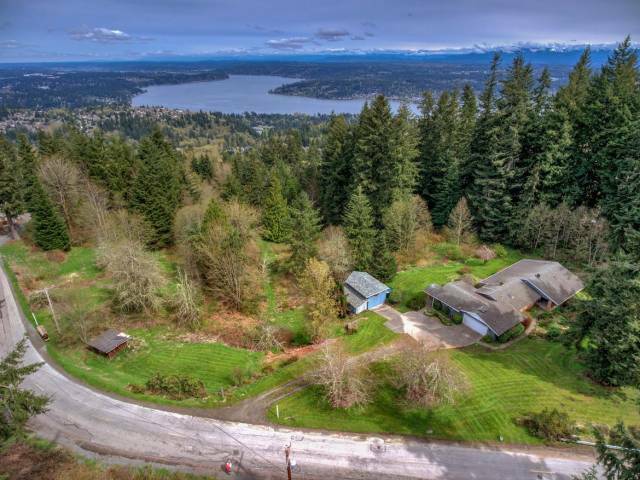 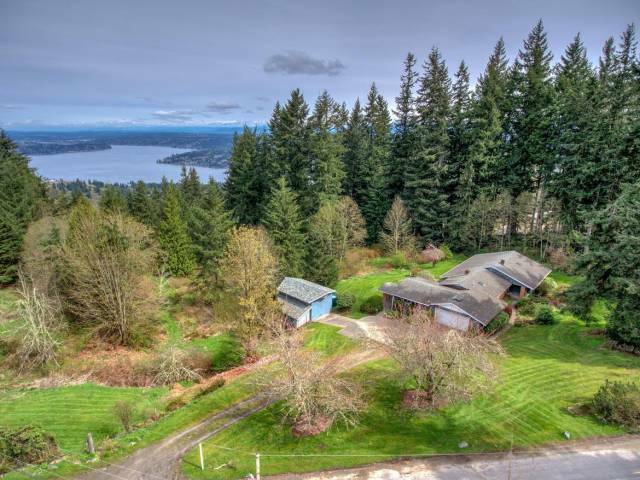 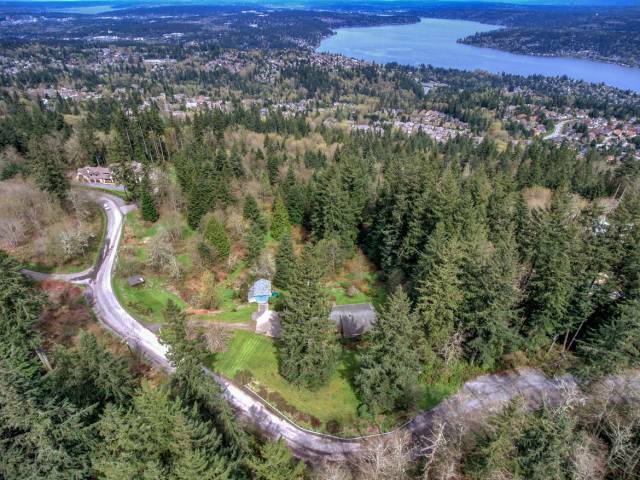 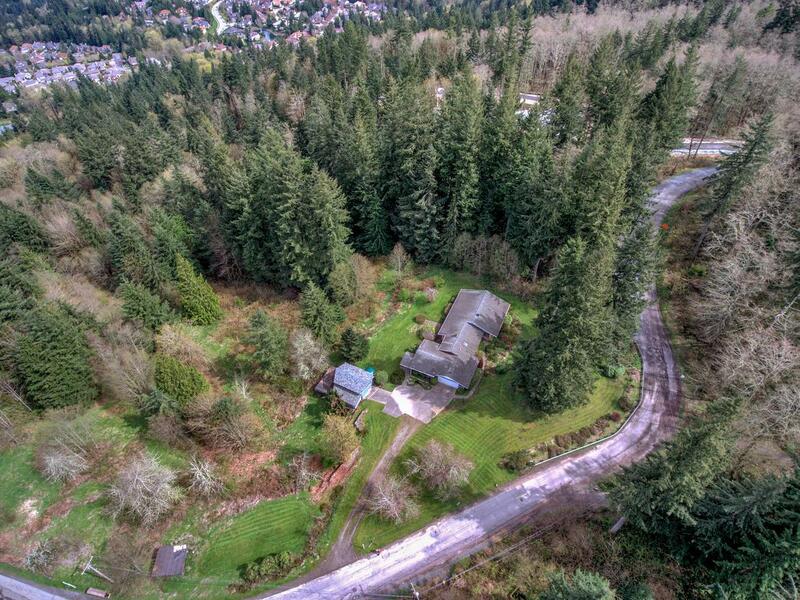 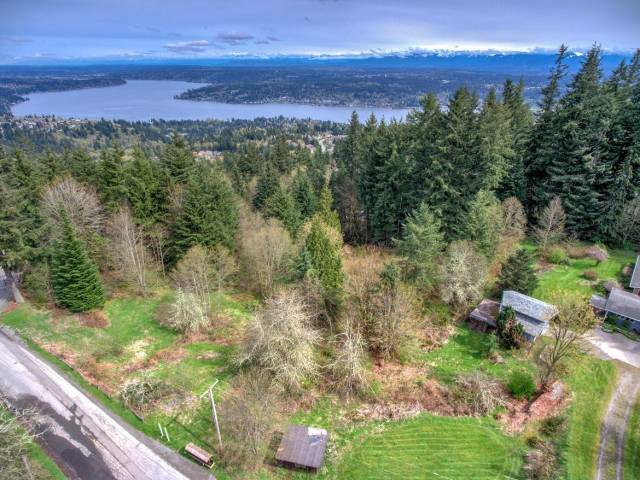 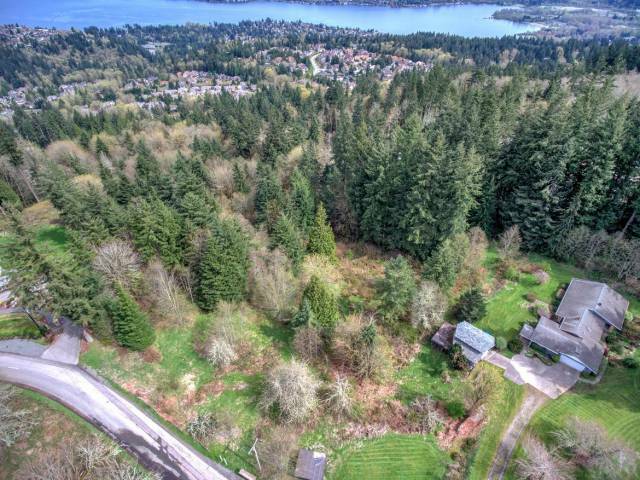 The second parcel is 5 acres of raw land just itching to be developed, zoned R1 with probable sweeping views of Lake Sammamish and Olympics! 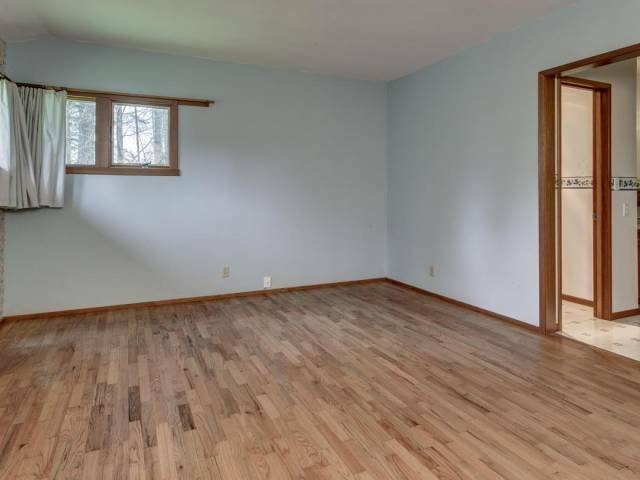 Buy in package or separate, you decide! 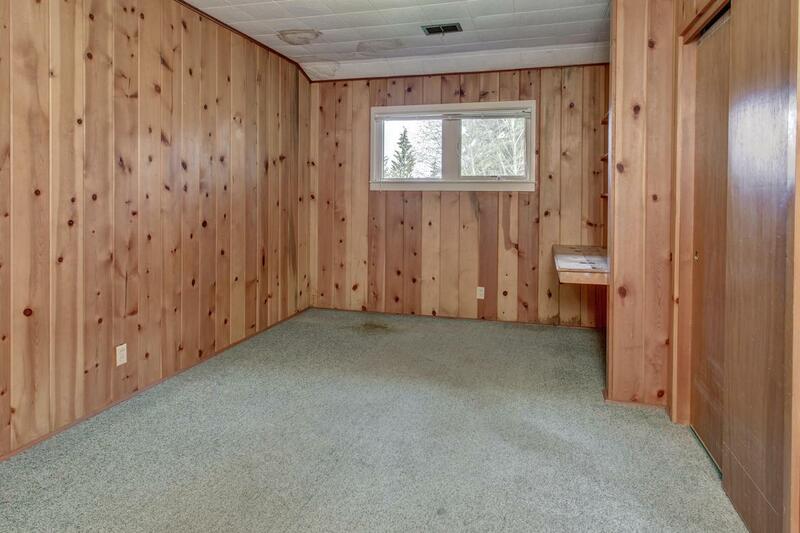 Available as separate pieces. 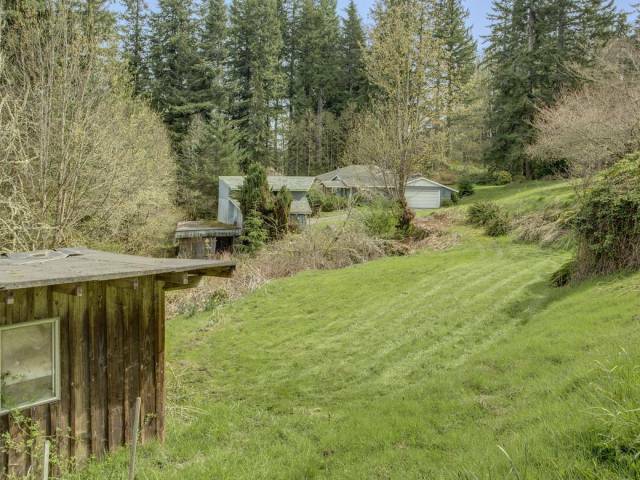 Vacant Land MLS number is 1296073 and SFH MLS number is 1296184.